- Body is short and turning radius is small. 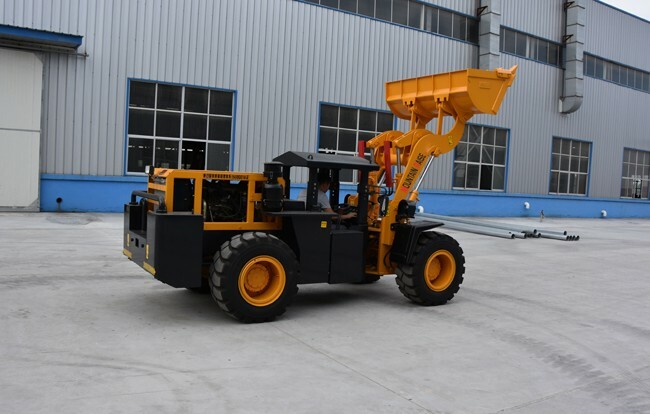 3) A well managed quality control system, Every loader with 4hours hard testing before shipment. 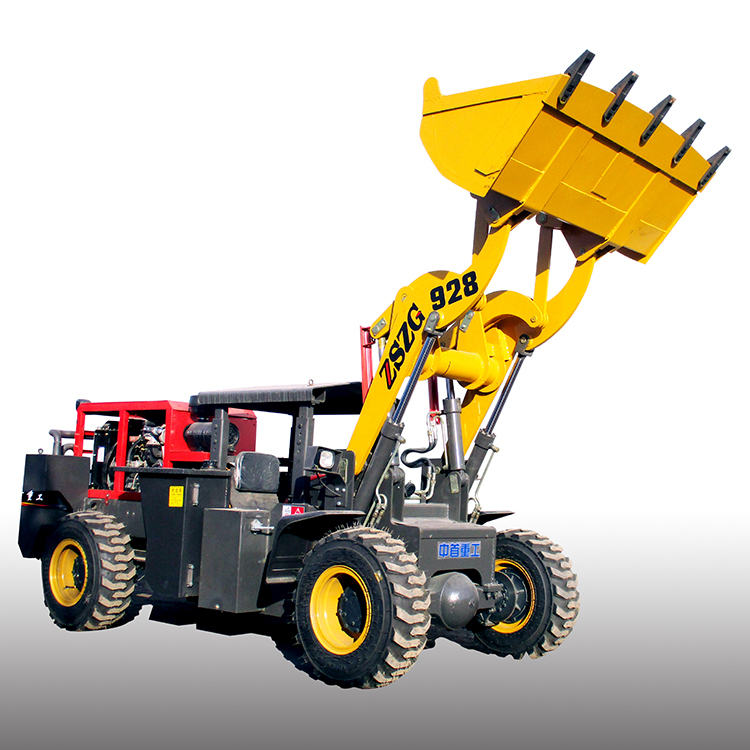 1) We have 1 year warranty from the date of receiving the loaders. 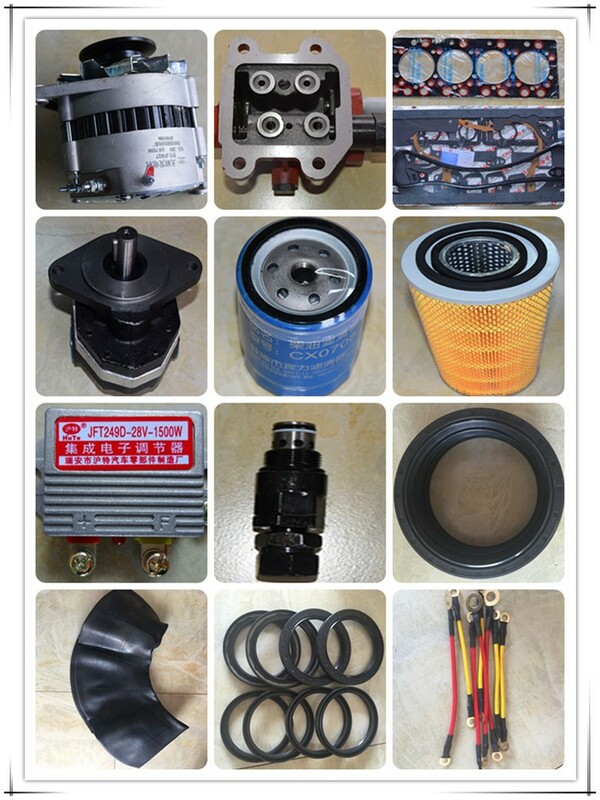 2) During Warranty, if there is any part broken , we will send good and new parts for your replacements. 4)We are 24 hours online, if you met some situation in a hurry, then contact with us anytime as you like, we will solve it as soon as possible.